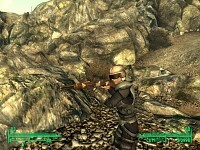 Mod adds almost all weapons from Vegas; including Ballistic, Energy, Explosives and Melee Weapons. All weapons have their unique sounds. 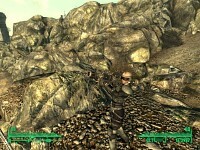 Retained almost all reload animations and some of them are "fitted" under Fallout 3. 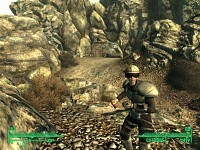 Mod adds almost all weapons and ammo from Vegas. Including - Ballistic, Energy, Explosives and Melee Weapons and Ammo. All weapons have their unique sounds. 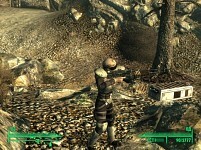 Retained almost all reload animations and some of them are "fitted" under Fallout 3. Mod also adds some weapon modifications, bit int's still experiment, for now. All weapons can find as any other weapon, buy, find on enemies and etc. im getting red exclamation marks for everything what can i do to fix it? 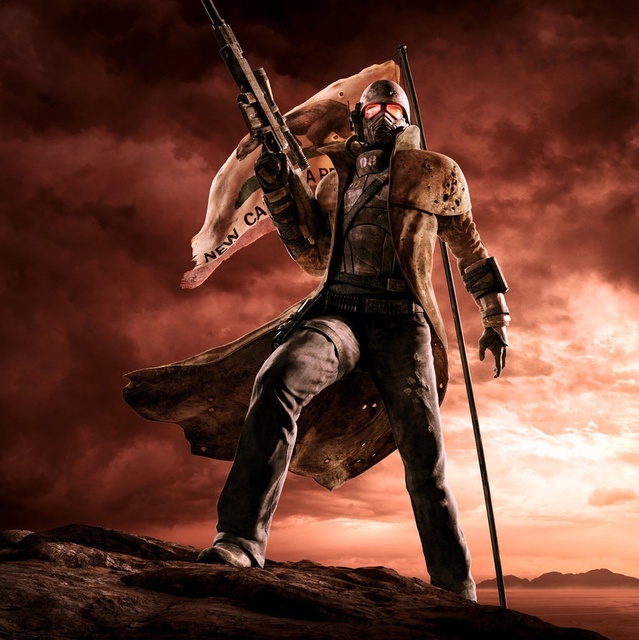 where mod kits for weapons? Which are the ID's for the weapons? I can't find them anywhere. Which are the IDs for the Weapons? for now i don't have ID's. does this include the riot shotgun?